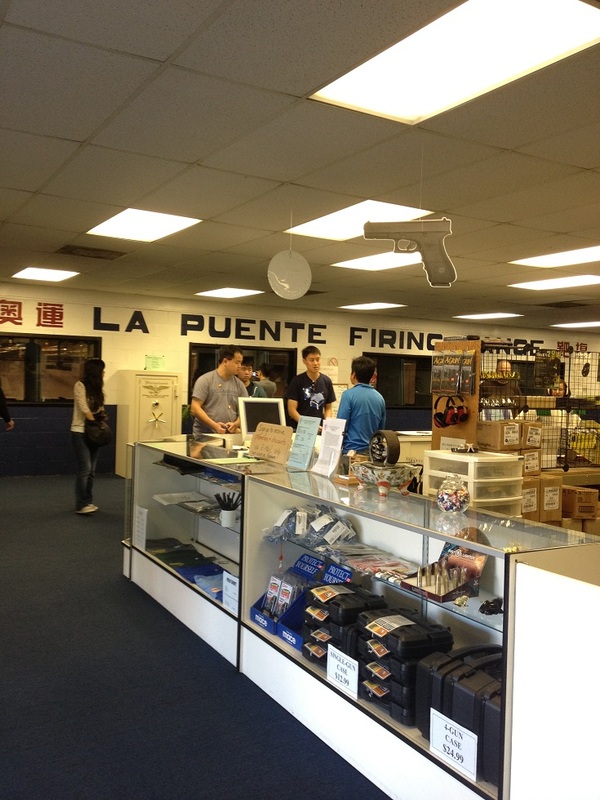 Established since 1990, La Puente Firing Range, located in La Puente, California,is one of the largest indoor shooting range in San Gabriel Valley. 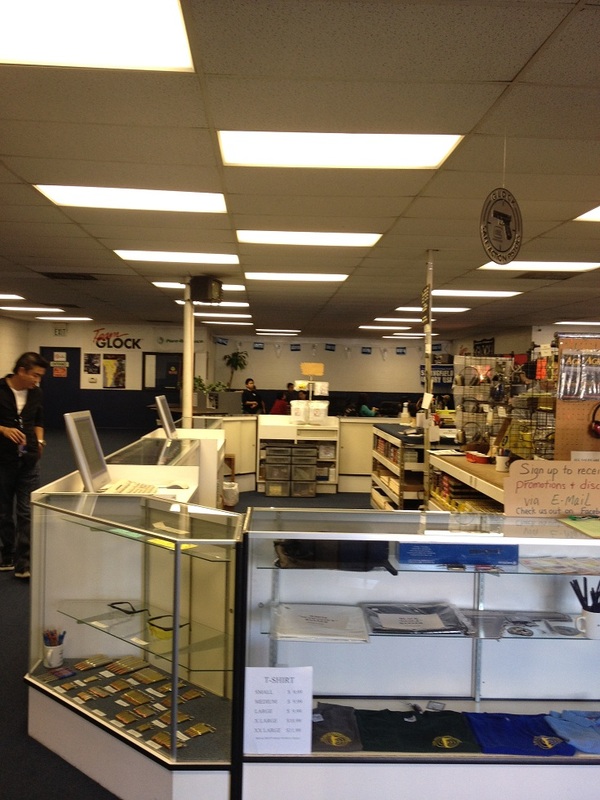 Its 15,000 Sq. ft. spacious facility includes 24 individual shooting booths, each booth has automated target retrieval system allowing the shooter to set the target at the exact desired distance. Our 75 ft. length range are able to accommodate handgun calibers up to 44 magnum. 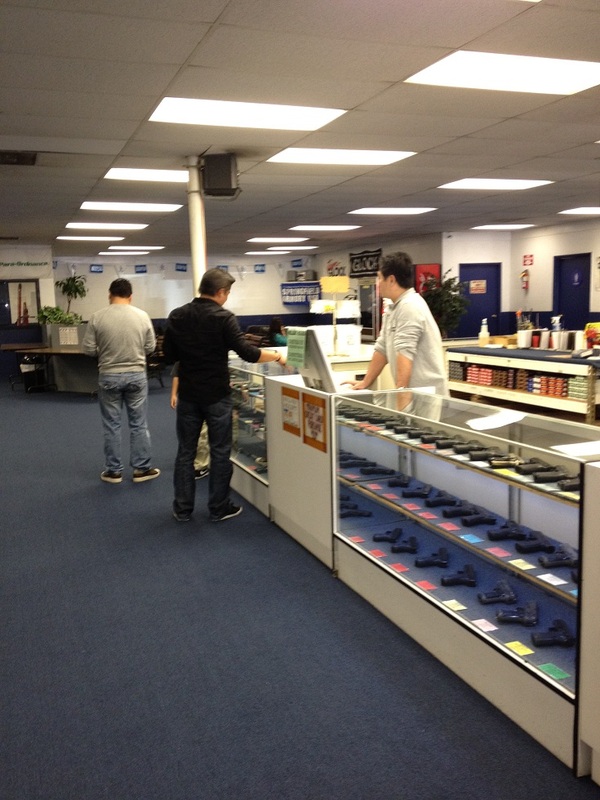 We do offer a large selection of handguns for rent. 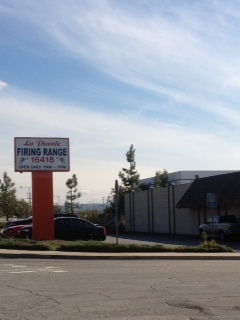 The range also has a 4000 sq. ft. lobby area for family members and spectators to enjoy and view inside of the shooting range through numerous large viewing windows. 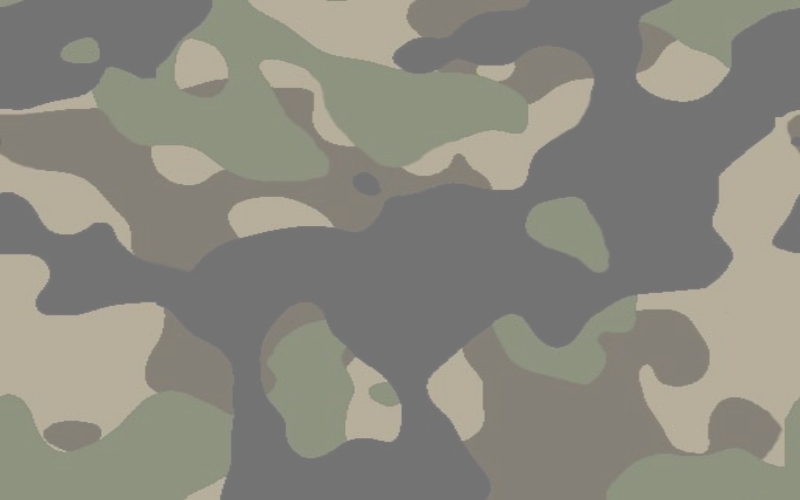 LPFR is professionally managed with friendly services. Whether you are a first time shooter or have years of experience. 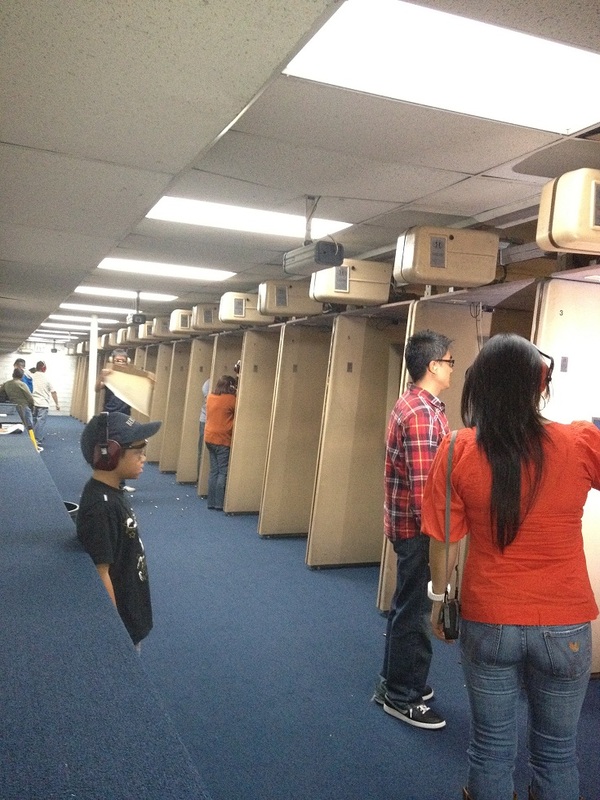 Our priority is to provide a safe and fun shooting environment that your whole family can enjoy.